Living NASCAR racing legend Richard Petty is cleaning out his closet. 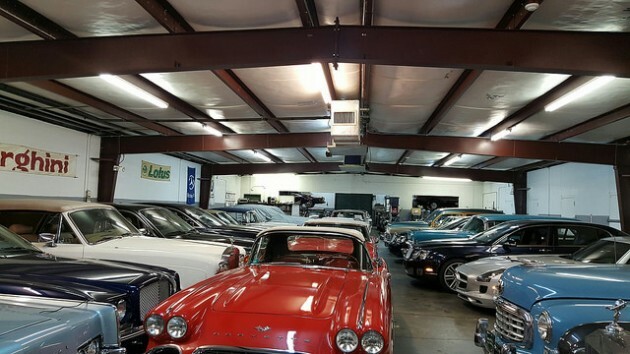 “The King” is auctioning off a trove of trophies, memorabilia and even some of the cars from his 60-year NASCAR career, including a 1974 Daytona 500 Winning Dodge Charger that he won 31 races with. 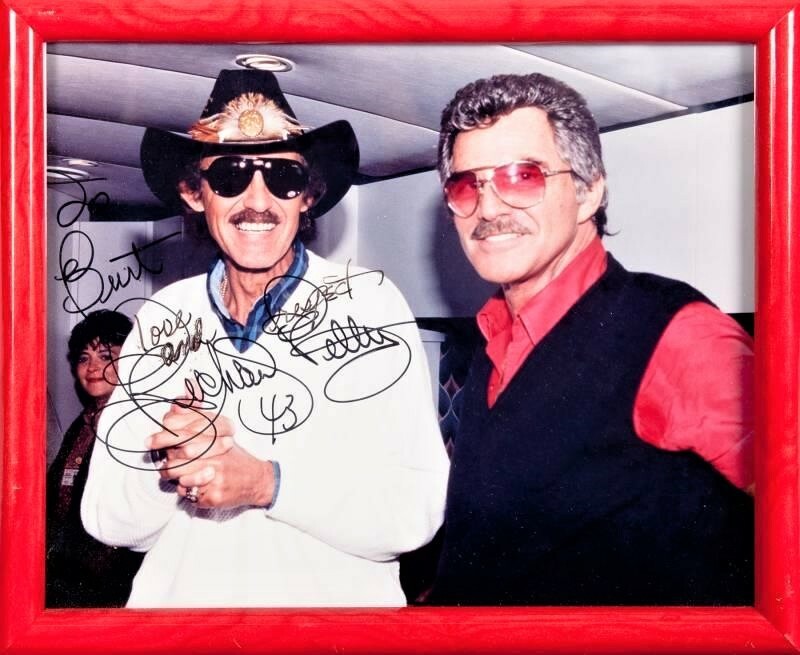 An auction of items from the collection of the greatest stock-car driver of all time, Richard Petty, has been scheduled for May 12 by Julien’s Auctions at Planet Hollywood Resort and Casino in Las Vegas. “You name it, we’ve got a little bit of everything. Some of the uniforms, some stuff that really meant something in my career,” Petty told the Associated Press. 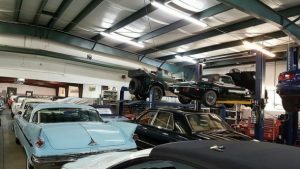 Petty told the Associated Press that he has more cars and memorabilia than he can show to his fans in his museum in Level Cross, North Carolina. 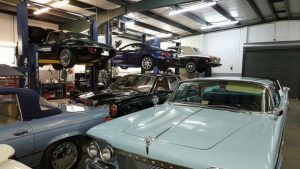 The King’s collection includes race-winning cars, such as the Dayglo Red-and-Petty Blue 1974 Dodge Charger in which he won 31 races; trophies; clothing, including a signed STP leather jacket; racing suits that he and other star drivers wore; and many pieces of personal memorabilia. Petty won a NASCAR record 200 races, including seven Daytona 500s, and seven Winston Cup championships. 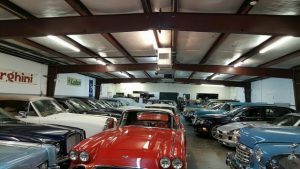 Among some of his memorable cars to be sold at the auction are a 1978 Chevrolet Monte Carlo he drove in 1979 when he won his seventh Winston Cup series championship and a 1992 Pontiac Grand Prix he drove during his last season and farewell tour. Other items up for auction will be a trophy for Petty’s first Southern 500 win in 1967. It was a memorable season, in which he took part of a streak of 10 consecutive wins that year that still remains a NASCAR Record. Also including in the collection are a leather racing jacket signed by Petty, license plates, race programs, posters, trading cards, plaques and clothing. 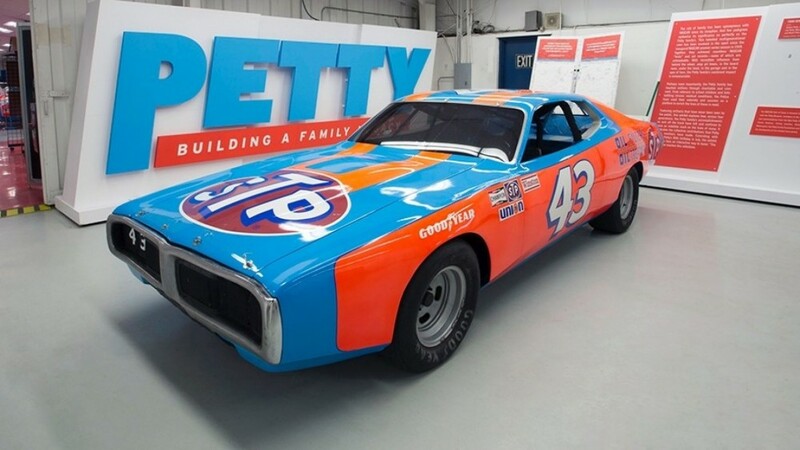 Petty remains heavily involved in NASCAR as the owner of Richard Petty Motorsports Race Team. NASCAR Rookie Darrell “Bubba” Wallace now drives the 43 car Petty made famous and finished second at the Daytona 500 to open the season. Julien’s Auctions can be seen live and online. They estimate the value of the ’74 Charger at $400,000-$600,000 and the 1967 trophy at $100,000-$200,000.